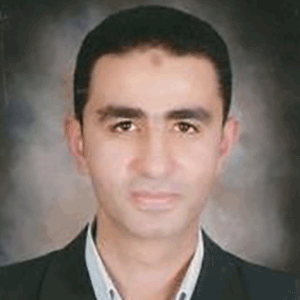 Mohammed Elmogy is an associate professor at Faculty of Computers and Information, Mansoura University, Egypt. He has received his B.Sc. and M.Sc. from Faculty of Engineering, Mansoura University and Ph.D. from Informatics Department, MIN Faculty, Hamburg University, Germany in 2010. He published more than 100 papers in international journals and conferences. His current research interests are Computer vision, Machine learning, Pattern recognition, and Biomedical Engineering.